<3 thank you. This was doing my head in, such a simple thing that should be in Maya already! You are a hero. 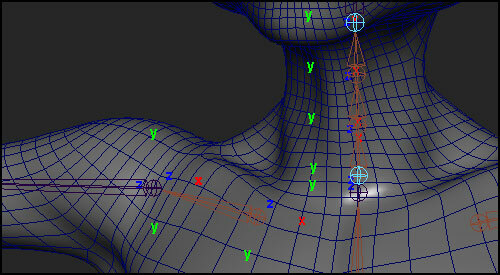 I’m rigging a model with a ton of joint and control. And your script save my life. Thank you so much! Thank you so much!! It works like magic! Thanks again! Oh man thanks a million Jørn-Harald! Trying to manage the local axis displays on a big rig with just the Maya toggle feature was soooooo frustrating. Thanks again!